Johnson State College’s TRiO Program is facing a shortage of funds due to across-the-board cuts known as sequestration, imposed on Mar.1 by Congress. The TRiO and GEAR Up programs provide a set of federally funded support services for low-income, first-generation, and disabled students. With the 5.1 percent sequestration cuts, programs such as transition, career development, non-traditional student services, tutoring, academic skills advising, personal counseling, advising, and Upward Bound will be threatened. TRiO is forward-funded, so JSC already has its 2013-2014 budget set and nothing would happen automatically, but in the long-run, if TRiO funding continues to be cut, the services offered may not be available to additional students. The Department of Education requires the same amount of people provide the same service. This may mean that they’d have to cut back on tutoring or professional development. It’s also possible that staffing will be affected in years to come, and that hours will be reduced, but the goal is not to cut any position completely. 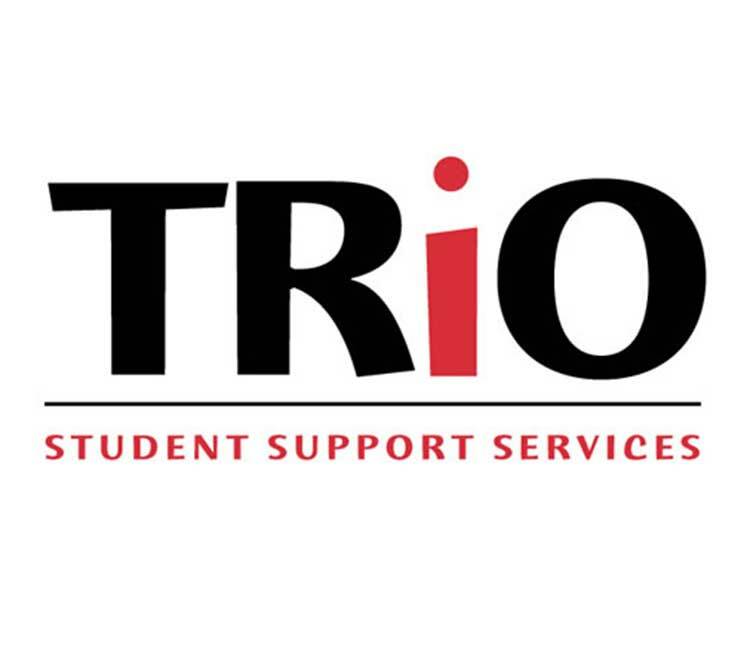 In the long-run, when the 2015 budget is written, TRiO may have to request money for fewer students than their budget currently supports, meaning that 200 students may be able to use TRiO’s services rather than the current 235 students. According to the U.S. Department of Education, in 2012 the total funding for TRiO Programs was about $838 million, the total number of projects across the nation was 2,815, and the total number of participants served was 789,676, not including TRiO Training participants. Johnson State was awarded $393,484 for Student Support Services and $456,501 for Upward Bound from the total allocated funds. Student Support Services also provided for 235 students, while Upward Bound provided for 102 students. A 5.1 percent cut would mean a total loss of $19,563 from the current Johnson State Student Support Services budget, and another $23,281 from Upward Bound. 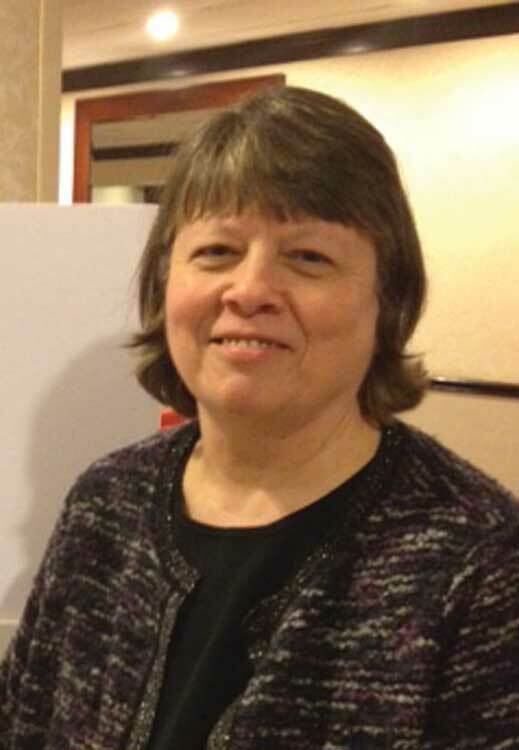 For students who would like to help lessen the impact of sequestration on TRiO, the best thing to do, according to Madden, would be to call President Obama or send an email to their Congressional representatives to let them know how much these programs mean to each student and to their college experience. To contact your legislator via phone call the capitol switchboard at (202) 225-3121. Visit www.coenet.us, then click on Issues, then Call to Action and follow the link to write an email to your legislators.